Students will read solve math problems that are double digit addition with no regrouping. They will determine if the answer on the card is correct or incorrect and then sort the cards into the correct area on the sorting mat. 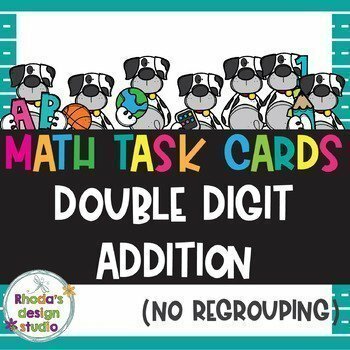 These doggie decorated task cards can be used for centers, SCOOTs, small group lessons, independent activities, and reteach lessons. 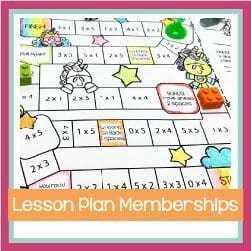 This is a great independent activity to practice skills and can be used for centers, small group work, or as an “I’m through, what can I do?” activity.